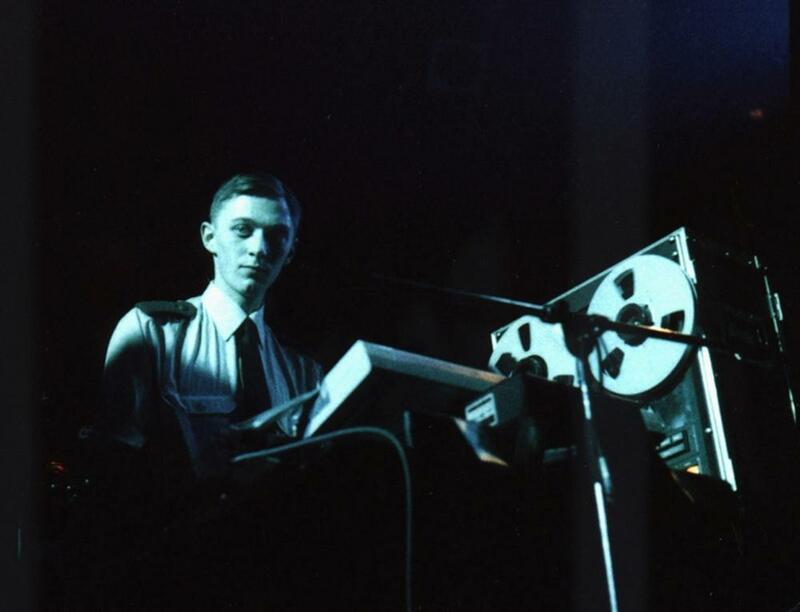 Screening of the documentary "B-Movie: Lust & Sound in West-Berlin 1979-1989" with a following DJ-set by Mark Reeder - in collaboration with Goethe Institute. B-movie is about music, art and chaos in the wild West-Berlin of the 1980s. The walled-in city became the creative melting pot for sub- and pop-culture. Before the iron curtain fell, everything and anything seemed possible. B-Movie is a fast-paced collage of mostly unreleased film and TV footage from a frenzied but creative decade, starting with punk and ending with the Love Parade, in a city where the days are short and the nights are endless. Where it was not about long-term success, but about living for the moment - the here and now. After the screening a DJ-set with Mark Reeder will follow. Reeder was the first person to bring Joy Division to Berlin, discovered Paul van Dyk, hung out with Nick Cave and founded MFS, the first indepedant dance music label in East Germany, among other things.